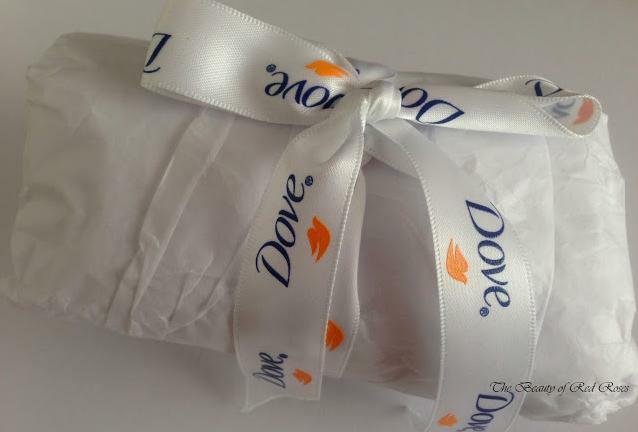 A few days ago, a little package from Dove, which was beautifully wrapped and adorned with a signature Dove ribbon, arrived at my desk. I always reach out for Dove when it comes to purchasing bars of soap, hair products and body lotions. From my experience, Dove body products never ever fail on me! So, I was excited to have the opportunity to trial the new Dove Pure Anti-Perspirant Roll On deodorant (A$3.89/50ml) (also available in aerosol) which launched recently. Dove Pure Anti-Perspirant Roll On deodorant offers 48 h protection for people who have sensitive skin. The formula consists of 1/4 moisturising cream to keep underarms feeling fresh and nourished, skin-natural lipids to enhance the skin moisture barrier and is also free of parabens, fragrance, colorants and alcohol, hence, the name of this product is called 'Pure'. 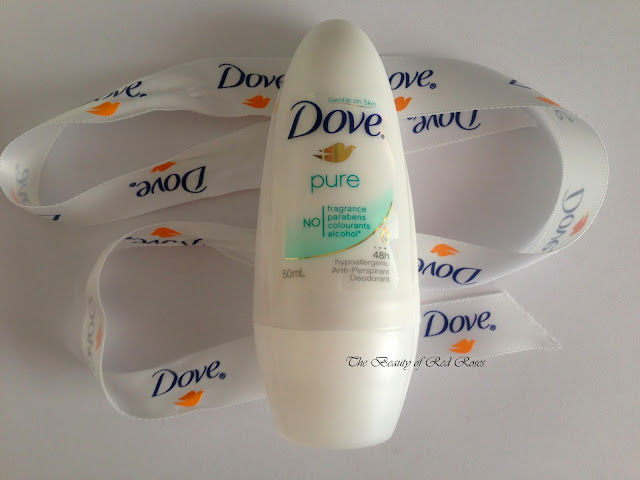 Dove Pure Anti-Perspirant Roll On Deodorant has a large roller ball applicator which helps to easily apply one thin layer of the transparent formula onto the underarms. The anti-antiperspirant formula is lightweight, does not leave any white marks to clothing and the scent is very refreshing and light that it doesn't interrupt the scent of my perfume. I absolutely love that the formula feels so moisturising, hydrating, non-sticky and very comfortable when applied. 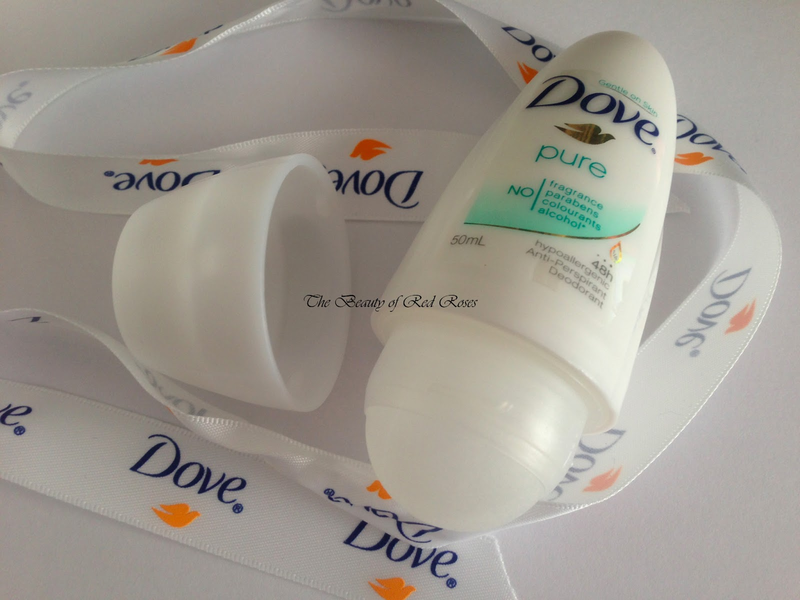 Dove Pure is an excellent anti-perspirant as it was very effective in keeping me feeling fresh all day. Do you use roll on or aerosol deodorants? Have you tried Dove's new Pure deodorant range yet? Product was provided for consideration only. This review is 100% based on my own thoughts and opinions. I am not affiliated with Dove and did not receive remuneration to post this product review.